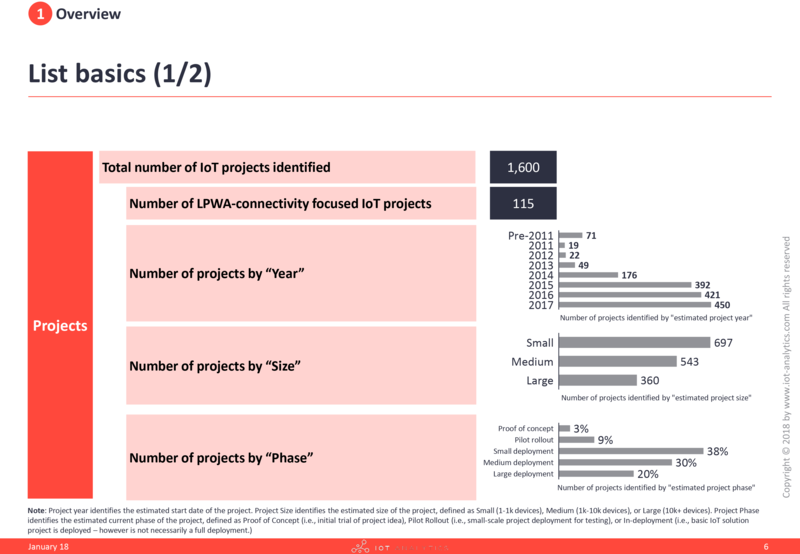 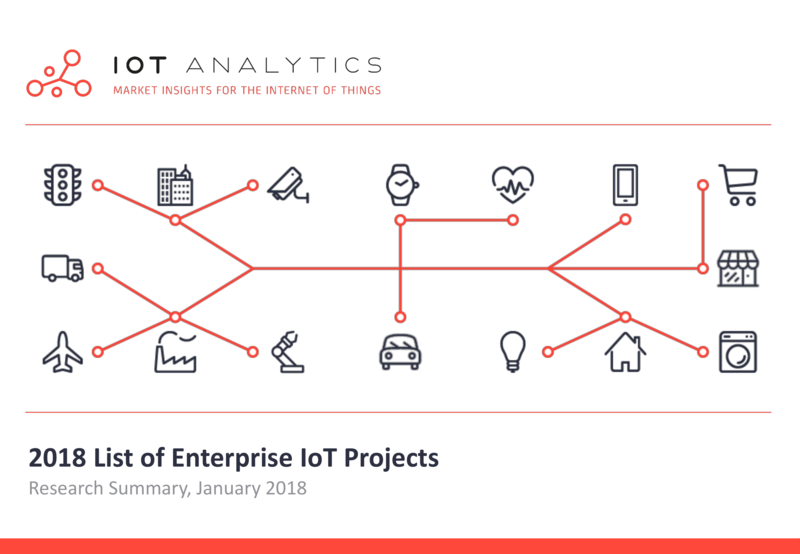 The IoT Project List Of Enterprise IoT Projects 2018 is a structured repository of 1,600 real projects that are ongoing or have been successfully completed and can be classified as Internet of Things implementations in non-consumer settings. 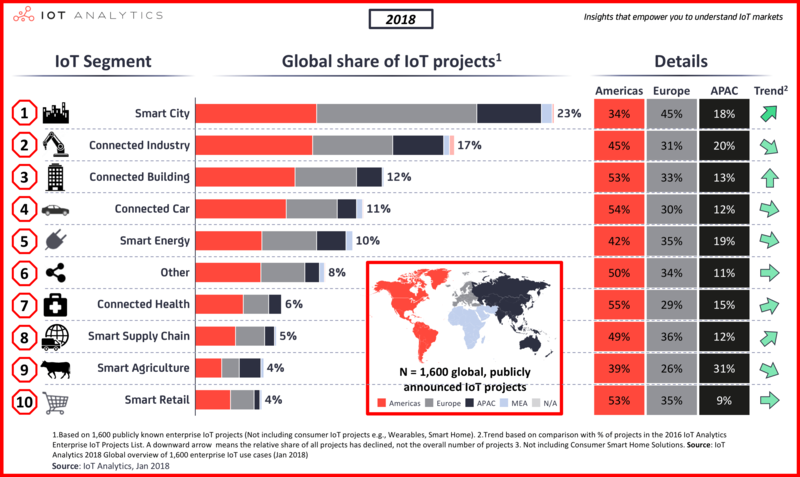 – The list includes 45% projects in the Americas, 23% in Smart City environments and 17% in Connected Industry. 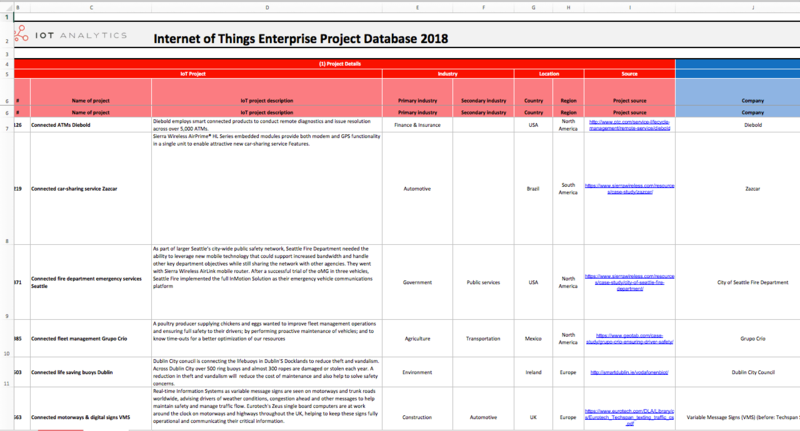 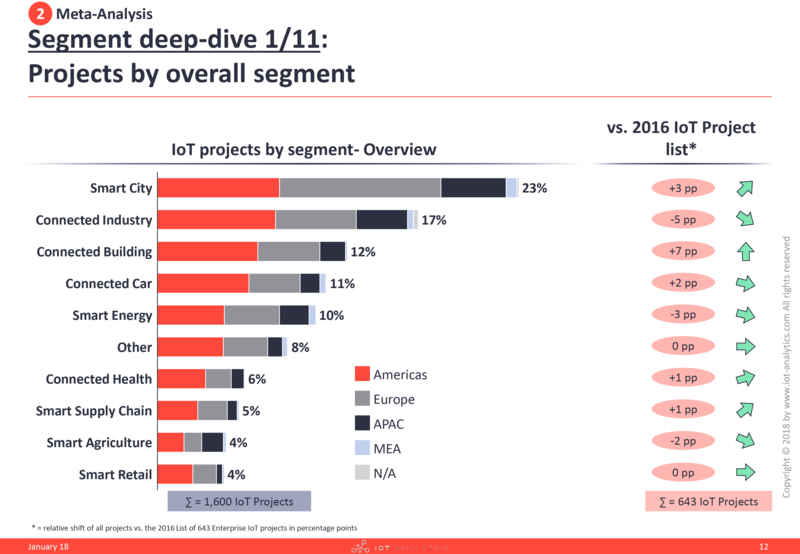 In our view, this IoT project list represents the most comprehensive and structured database of enterprise IoT projects on the market. 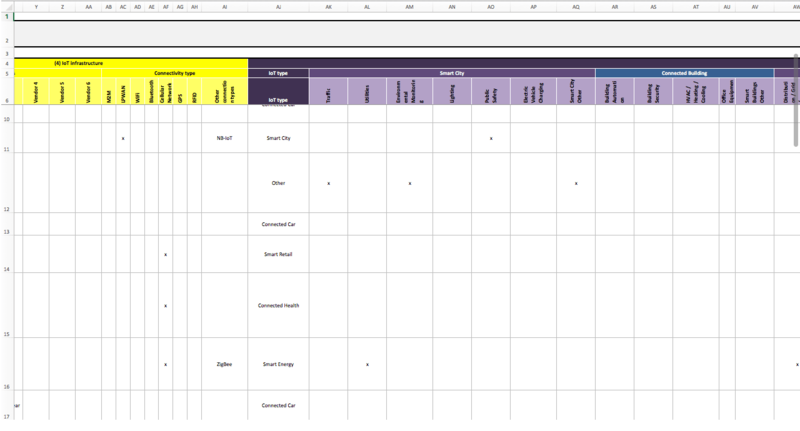 All projects were double-checked and verified. 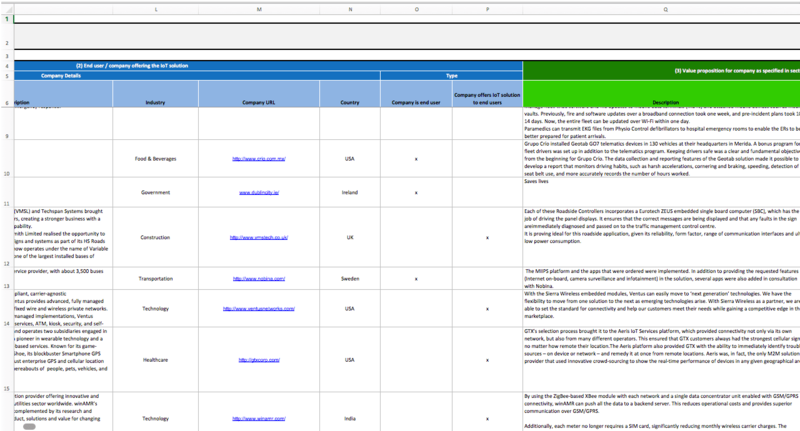 However, this list does not claim to be complete.